OK so it’s finally October, and that means we can start to get excited for Halloween, fancy dress and more importantly – sweet treats! But nothing comes close to spending some quality time with your family, having fun and enjoying the spooky holiday. 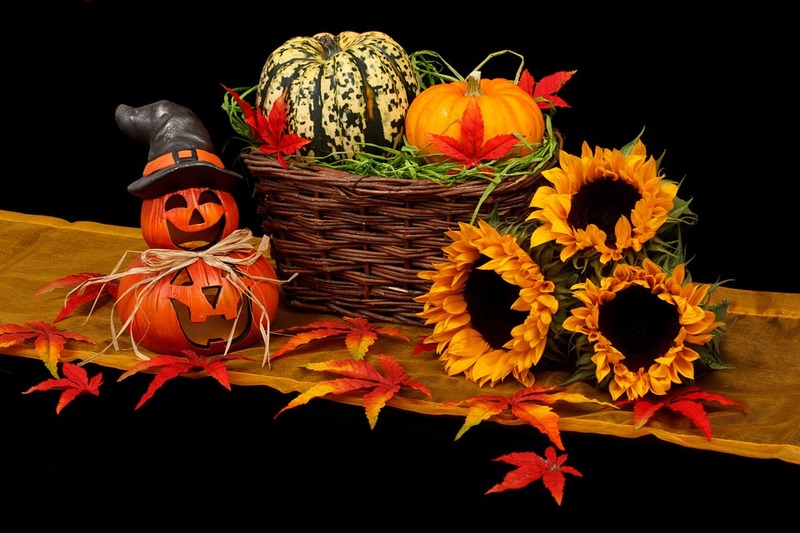 I find that one of the best things to do at Halloween is to make the effort and really embrace the holiday like our American friends – take the time to decorate, have some fun with dressing up and take the kids out trick or treating! Another great thing you can do is creating some fun and exciting spooky themed decorations for your children’s bedrooms, so why not give the crafts below a try? This is a great idea if your going to be throwing a Halloween party and you’re struggling for gift ideas for guests, but they also make fantastic sweet storage pots that your children can keep in their bedrooms. Simply, spray paint a basic tin can (a clean baked bean can should work perfectly fine) using a child safe spray paint. It’s best to get the painting complete away from your children, the last thing you want it a flammable aerosol being thrown around the room. Cut and size a bandage and proceed to wrapping it around the tin can. Use some superglue to secure the bandage into position and leave enough room for the “Mummy’s” eyes. Again, using the glue, attach a pair of googly eyes and voila! There you have your very own “Mummy” themed sweet storage can! Now bats are one of the most recognised features for any Halloween decoration or party and they make a great addition to a child’s bedroom during Halloween. All you need for this is some basic craft foam, fishing line and some more googly eyes – all items that you can pick up from a well established craft store for under £10. Simply trace out a bat shaped design onto your black craft foam and carefully cut it out. There’s no reason why you cant let your kids do this but be sure to keep an eye on them and help them when needed. Attach the googly eyes where you see fit with some superglue and feed through some fishing line to help hang them and you’re ready to go! If you love Halloween then pumpkin carving is an absolute must-do for any home with children (an incredibly immature adults). However, there’s a much easier way to carve pumpkins with your children other than the traditional kitchen knife method – this way is considerably safer too. All you need is a good-sized pumpkin, themed cookie cutters, a battery powered tea light and a rubber mallet. To start off, get your pumpkin prepared before you start to get the kids involved – alternatively, if you’re happy to turn your kitchen into a pumpkin filled horror show, you’re welcome to let them help you out with the scooping and hollowing. Place your chosen cookie cutters onto the surface of the pumpkin and use the rubber mallet to gently tap the cutters through the skin of the pumpkin; this is perfectly safe for younger children to do too. When the cookie cutter has gone all the way through, you might need to use a carving knife to tidy up the edges and finish off the carving. It goes without saying that this is an adult’s only part of the process and you should keep young children well clear. Remember to add in your battery powered tea light and you’re good to go, creating a perfect Halloween themed bedroom night-light. These are great for parties and if you love to decorate your home during the fright season. All you need are some basic white paper lantern kits, material for the ghost’s drapes, black foam, glue and something to hang them with. Measure your drapes and cut them to size, hanging the material over the lantern. 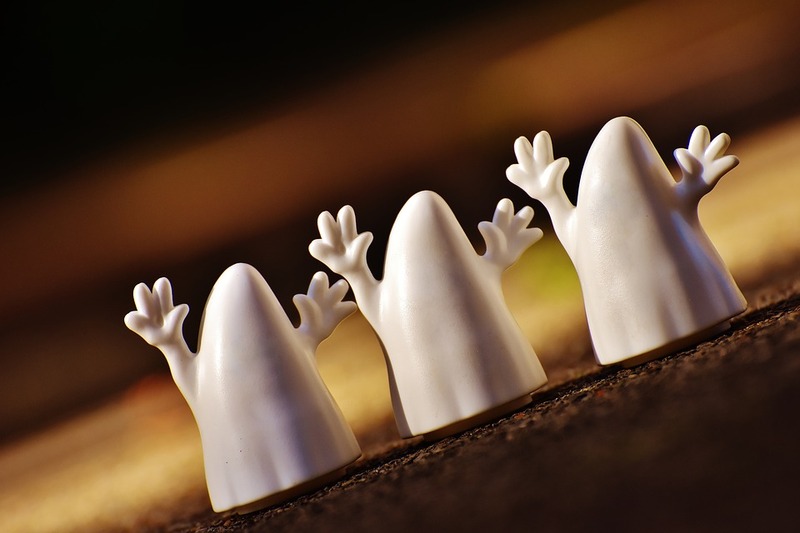 Design some facial features for your ghosts using the black foam and attach them to your ghosts with superglue. Use some fishing wire to hang your new additions from fixtures or ceilings. It’s perfectly normal for young children to be a little scared of the dark, especially at Halloween so why not make some simply themed nightlights to help settle the nerves around this time of the year. All you need to create your own Jack ‘O’ Lanterns is a small transparent bucket, some Jack ‘O’ Lantern stickers, sand and a handful of battery powered tea lights. 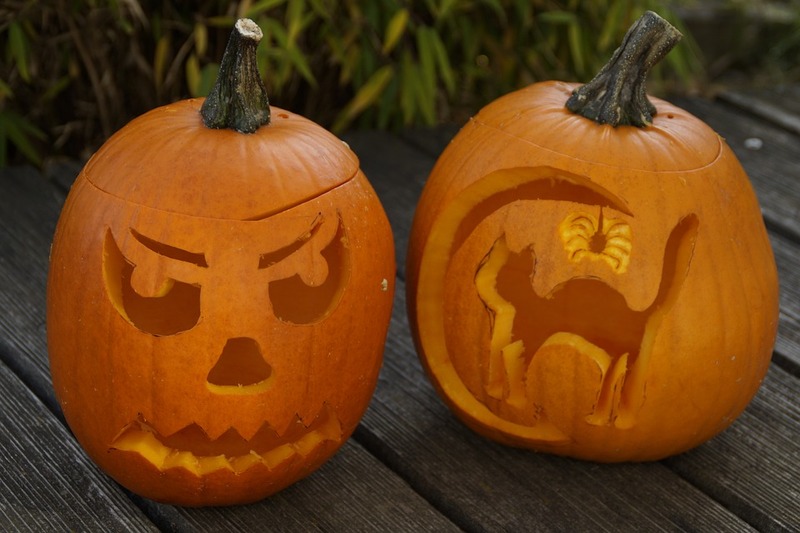 Simply grab one of your clear buckets and stick on one of the Jack ‘O’ Lantern facial stickers. If you’re finding it difficult to find some stickers, you could always draw on a face with a permanent marker pen. Fill the bucket a third of the way with craft sand and place the tea light on top. This simple Jack ‘O’ Lantern nightlight should last approximately 1-week so you might need to keep an eye on it if you want it to last the entire Halloween season. Author Bio: Furniche Home is an established bespoke furniture manufacturer and distributor that specialises in sliding wardrobes in Milton Keynes and the south-east of the UK.